Judi Dench gets a rewardingly complex role in British theatre director Trevor Nunn’s well-crafted historical thriller. Inspired by the life of British KGB agent Melita Norwood, it casts Dench as Joan, a seemingly unremarkable retiree until she’s charged with providing intelligence to Russia during the Cold War. In flashbacks, we revisit Joan’s younger self (Sophie Cookson) as she becomes politicised and begins to consider betraying British secrets. 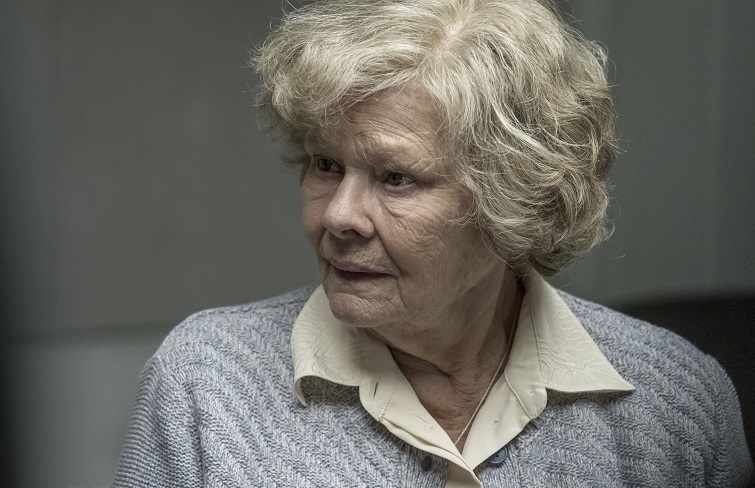 Seamlessly transporting the viewer into the past, Red Joan feels topical in a time of new threats to the West from Russia and explores the intimate effects of espionage on an individual life, bolstered by excellent performances from both Dench and Cookson. The screening on Mon 13th May will be shown with subtitles projected onto the screen for the hearing impaired, and these are signified by the symbol S/T on the website and in our monthly brochure. Please note all other screenings of these films are without subtitles.